Attention Master Builders! The LEGO Movie Videogame is now available for Mac platforms as of October 16th, 2014. In celebration, have a conga with Batman. Everybody loves the LEGO games. It’s like Newton’s Fourth Law, or the eleventh commandment, or something like that: Thou Wilt Collect Studs And Like It. Feral Interactive understands this, and that is why they have taken on the not-insignificant task of porting the rather well-received The Lego Movie Videogame over to Mac, so that the handful of people who haven’t already played it on PC or console can get their hands on it as well. 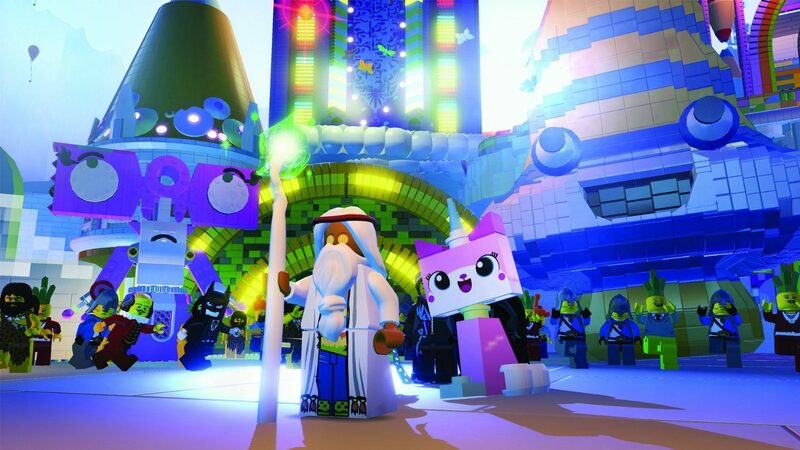 Originally created by TT Games (best known for LEGO Star Wars, LEGO Batman, LEGO Harry Potter, and so on,) The Lego Movie Videogame marked a minor departure from past entries in the series by featuring backgrounds composed entirely of the trademarked bricks. The game was quite well received upon its initial release on PC and consoles, with critics deeming it another in a long line of fun, well-made LEGO games, even if it did nothing really new with the series in terms of gameplay. The game follows the story of the movie of the same name (minus the Videogame part,) with players taking on the roles of Emmet, Wildstyle, and a host of other quirky characters on their quest to collect studs and defeat the nefarious Lord Business, who would like nothing more than to stop the ever-changing world of LEGO from ever changing again. 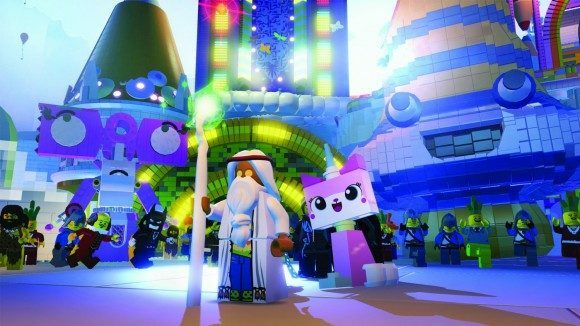 The Lego Movie Videogame will be made available from a number of digital retailers, not least of which are Apple’s own digital marketplace as well as Steam. For once it is questionable whether the Steam release is the best option: most digital retailers will be selling the game with the Wild West DLC pack of characters and parts included, while Steam owners will have to purchase the DLC separately. On the bright side for Steam users, the game retains its original $29.99 price point, while other options bump that up to about $32.99, so the cost evens out overall. What? You still haven’t bought a copy of The LEGO Movie Videogame? On ANY platform? Hop to it!